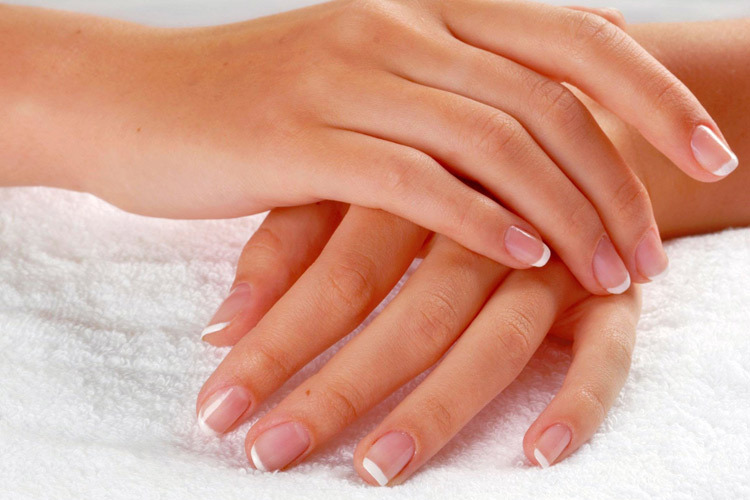 #10 Nails grow way faster in the summer than in any other season. It’s because they are more exposed to sunlight, which increases level of Vitamin D, and also because circulation in your body is the best in the summer. 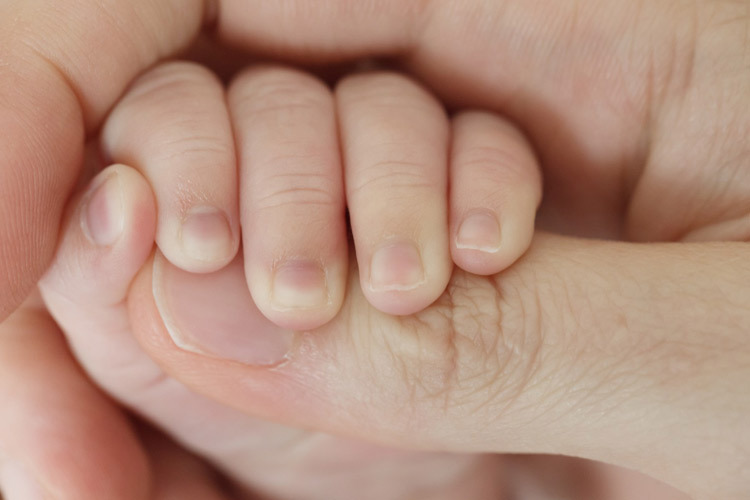 #9 Male’s nails grow faster than female’s nails, except during pregnancy. #8 Nails are all made of keratin, just like hair is. 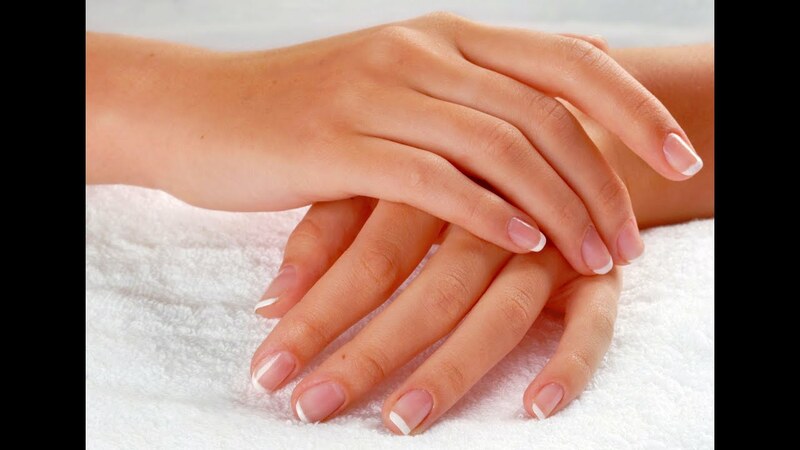 #7 Nails grow faster on your dominant hand. So if you are left handed, the nails on your left hand will grow faster than the nails on your right hand. #6 Middle figernail grows faster than other nails. #5 Thumb fingernail is the slowest growing nail. #4 Fingernails grows four time faster than toenails, because they have better circulation than your toenails. #3 It takes 100 days for your nail to grow one centimeter. #2 Typing can actually stimulate your fingernails to grow faster, because the exercise of your fingers increases blood flow. #1 Onychophagia is a medical term for nail bitting.